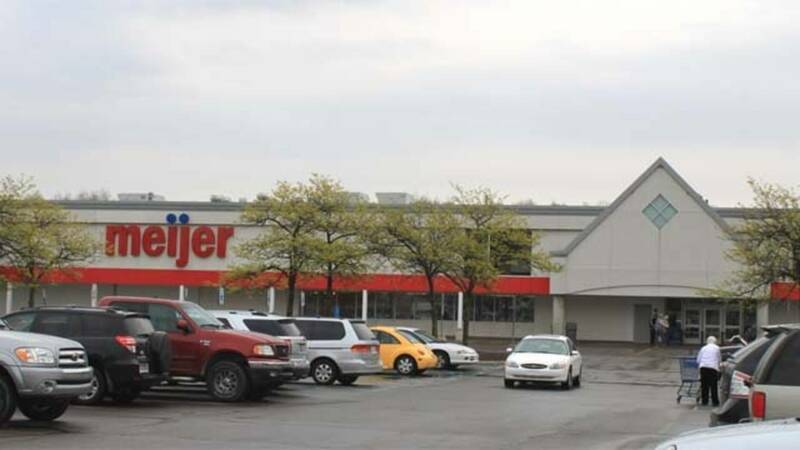 DETROIT - An investigation is underway after a Detroit police officer fired his Taser Oct. 3, striking a Meijer employee in the head. Officers routinely work security in their off-duty hours at the Meijer on Eight Mile Road near Woodward Avenue, but as of Thursday, Detroit police officers are no longer providing security at the store. According to authorities, an off-duty police officer was at the store working security when he took out his Taser and tested it. The Taser fired, striking a Meijer employee in her head, police said. The Detroit Coalition Against Police Brutality, a nonprofit organization that works on solutions to problems of community and police violence, released a statement regarding the incident. You can read it below. "We keep saying it, and it continues to be a problem. Last year, it was a DPD officer who worked at Meijer knocking a man's teeth out after he beat him for no reason. This year, a DPD officer, who said he was trying to 'test' his Taser gun, hits a woman--a fellow employee--in the head with this 50,000-volt weapon. "Make no mistake: a Taser is a potentially deadly weapon. The Coalition called for Tasers to be banned because we are loath to see police with yet another way to maim and kill citizens. But the point here is that police officers should not be working these moonlighting jobs as security. It has been proven time and time again that the safety of citizens is compromised when officers take off their police badges and put on security badges. "The problems and potential for violence continue to mount. Commander Timothy Leach and another detective who was running a secondary employment operation unauthorized by the DPD brass resulted in a man nearly being killed at a bar on Michigan Ave. during the St Patrick's Day parade. They were actually charged with a crime. "We call, once again, for the City of Detroit to ban officers from working as security guards. It's just too dangerous for Detroit citizens." Meijer is no longer using off duty-officers to patrol this location.